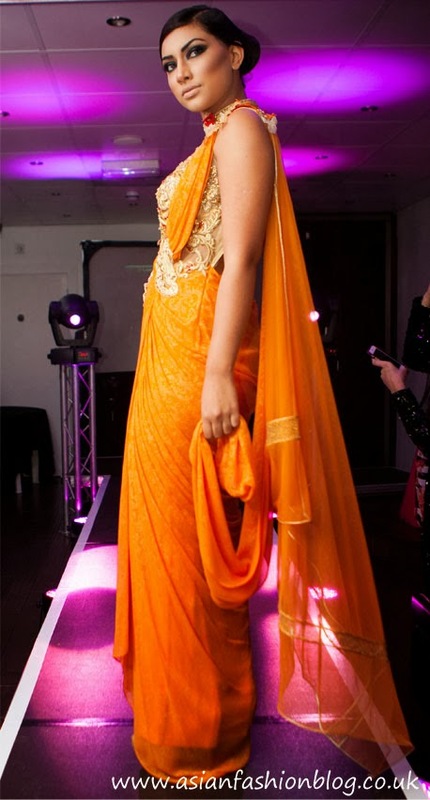 Last month, a new designer collection from India launched in Birmingham. Here's a closer look at the outfits and launch event for Soltee by Sulakshana Monga. This is the first official outlet in Europe for the brand Soltee by veteran couture designer Sulakshana Monga. Her collections can usually be seen gracing the catwalks at the big fashion weeks in India (see video at the end of this post!). This "aviation" inspired collection showcases intricate hand stitched and embellishment detailing, signature power shoulder dressing and draping, with expert tailoring. 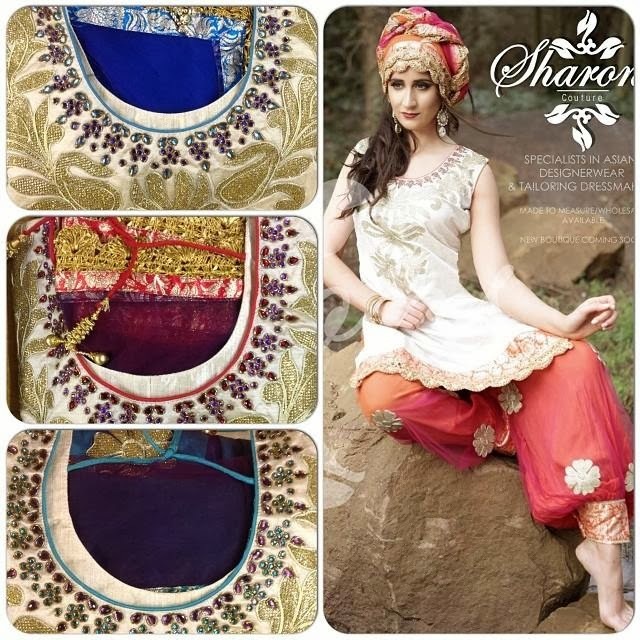 I love that these are nothing like the outfits you'll find in most of the other asian shops in the UK - who wants to look like everyone else at a party or wedding! I'm finding myself really drawn to pink outfits in 2014, over the last few years it feels like my wardrobe has been filled with blues and greens when it comes to asian outfits, so perhaps that's why I'm finding shades like this so appealing now! This is the team behind the new Soltee store - sisters Bilkis Siddat, Kudhijha Tai, and their childhood friend Salma Patel. They came up with the idea to partner with the brand Soltee when wedding shopping for Kudhijha. Bilkis Siddat says, “We decided to launch in Birmingham, as it’s fast becoming the main hub for South Asian fashion outside of London. Also we know there is a market for clients in the far north of England and from the South and we wanted to be situated with ease of accessibility for as many fans of SOLTEE as possible”. 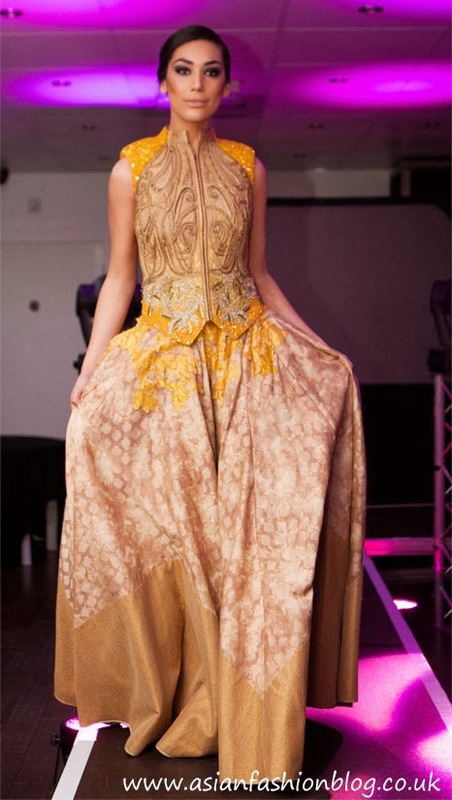 Kudhijha added, “We have a long term vision and plan to open a London based boutique and then expand into Europe. We’re excited as the response to the first store has been overwhelming which solidifies our belief in the success of SOLTEE in the UK”. Prices star from £400 and you can find the new Soltee store at Unit 2, 91-94 Soho Road, Birmingham, B21 9DP. 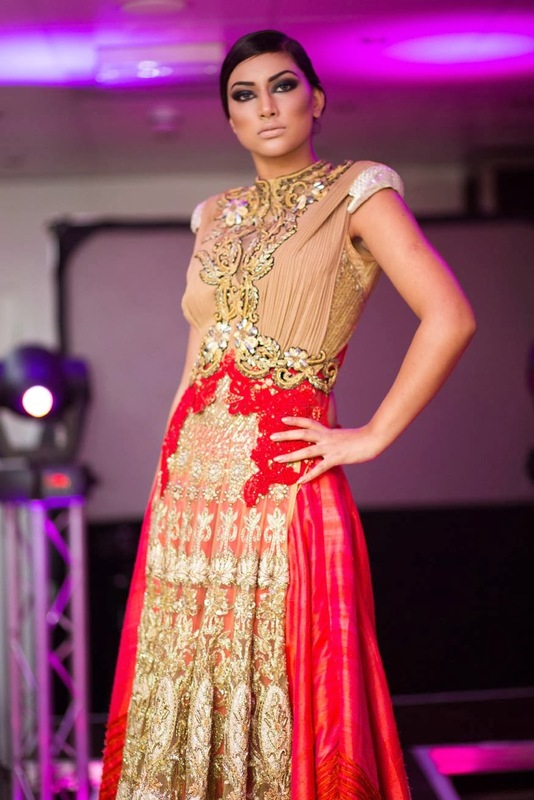 They will also be showcasing the collection at Asian Bride Live in Birmingham next month. 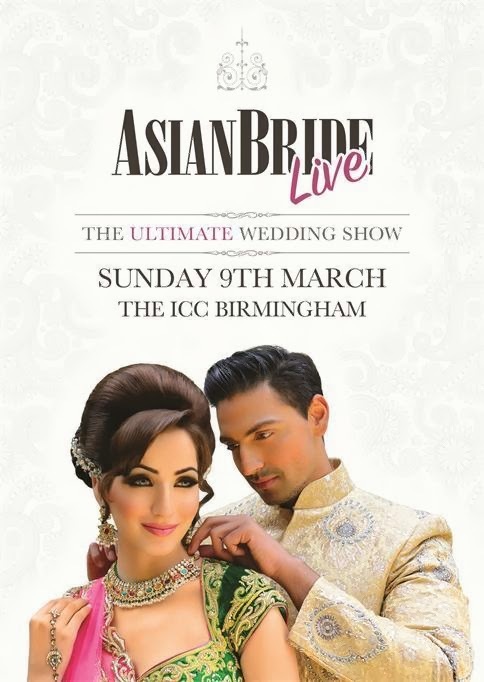 The Asian Bride Live Show is coming to Birmingham next month after a successful London show in October last year. 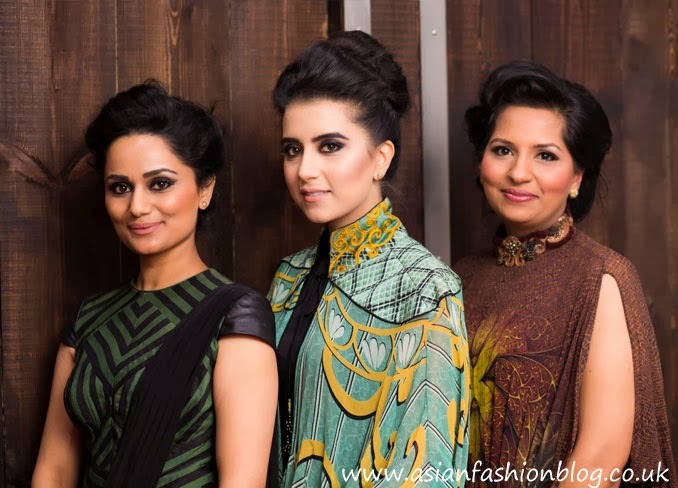 Here's my preview of what you can expect when it comes to asian bridal fashion at this show! 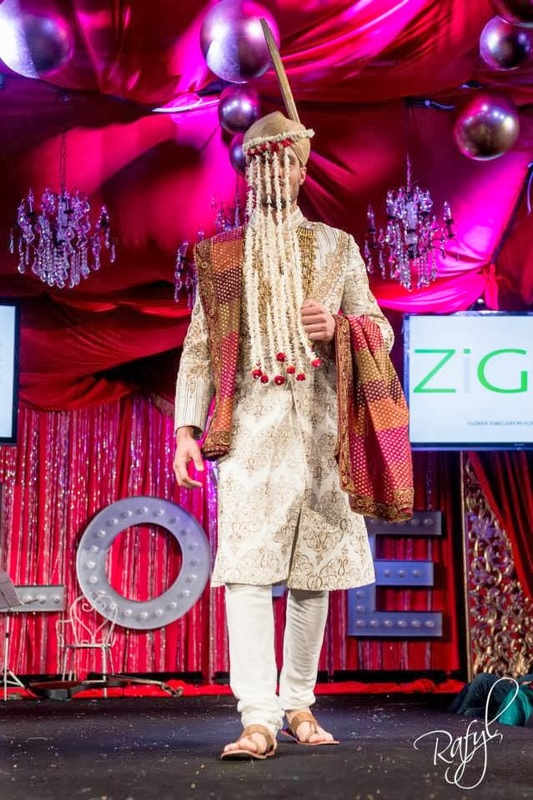 Ziggi Studio recently celebrated their 5th year anniversary and added a line of bridalwear to their existing offering of groomswear. 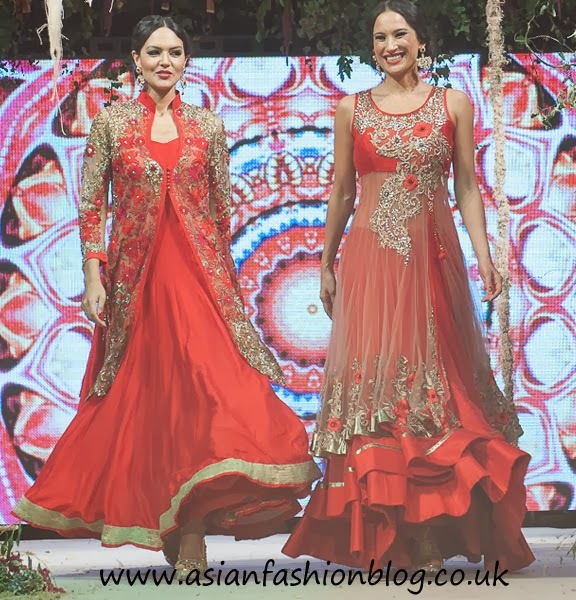 Multi-designer store Bibi London were a hit at Asian Bride Live in London, they stock top designers including Shyamal and Bhumika, Neeta Lulla, Payal Singhal and their own designs too. 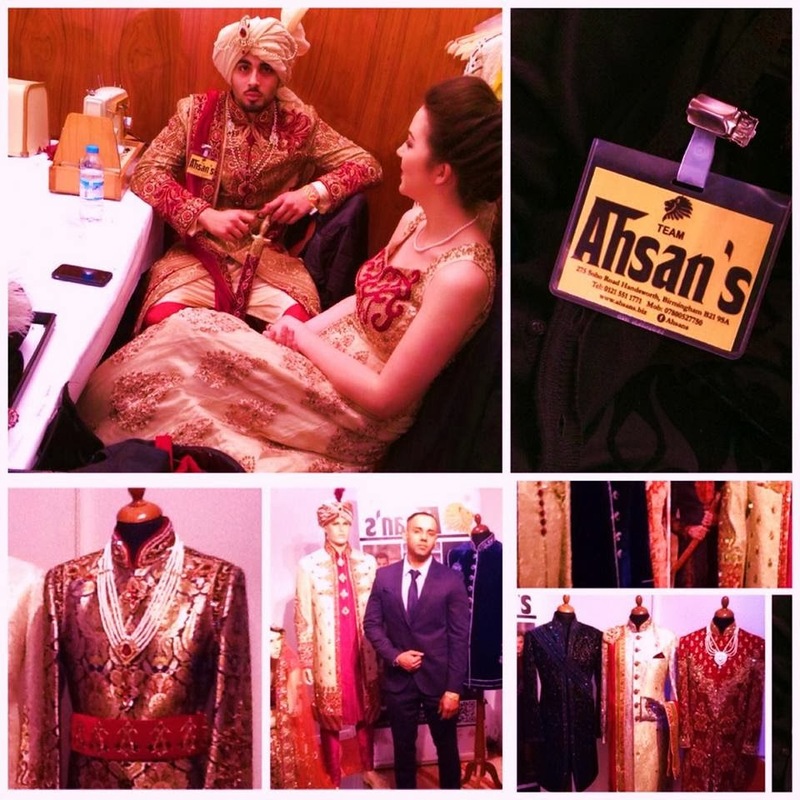 This Birmingham based (Soho Road) groomswear designer also showcased their collection at the Asiana Bridal Show in London the photos above are from that show. As well as their clothing collection, Sharon's Couture also hold an annual modelling competition to find the "Face of Sharon's Couture". Soltee have just launched their collection in the UK, and seeing as their boutique is based in Birmingham, it makes sense for them to exhibit at this event! 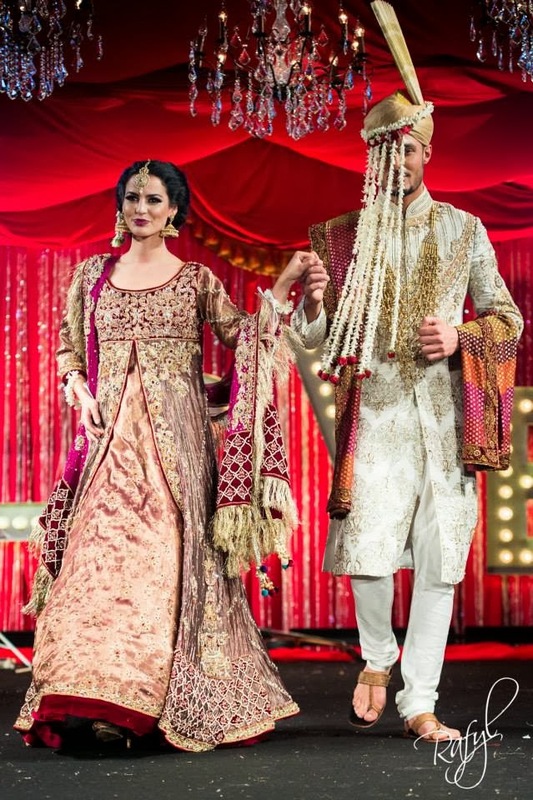 Asian Bride Live is taking place on Sunday 9th March 2014 at the ICC in Birmingham, entry costs £5 and tickets can be purchased online from The Asian Bride Live website. 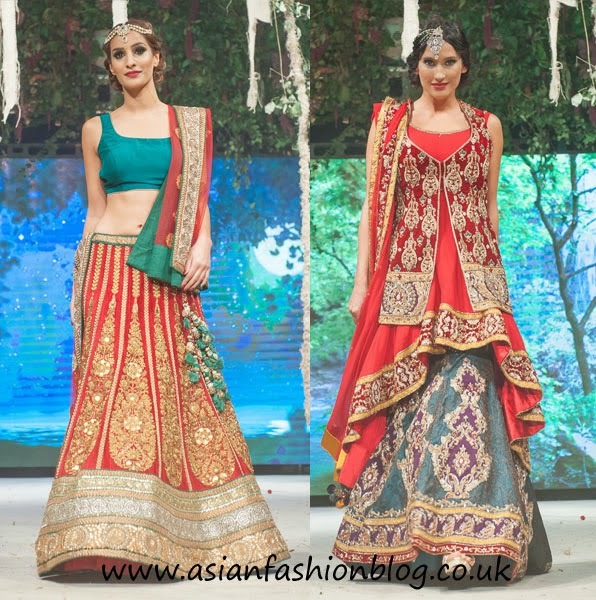 I didn't get to go the Asiana Bridal Show this year, it took place last weekend in London. However, that didn't stop me from following updates from the event on Twitter, Instagram, Facebook and Youtube! Did you go to the show this year? What did you think?